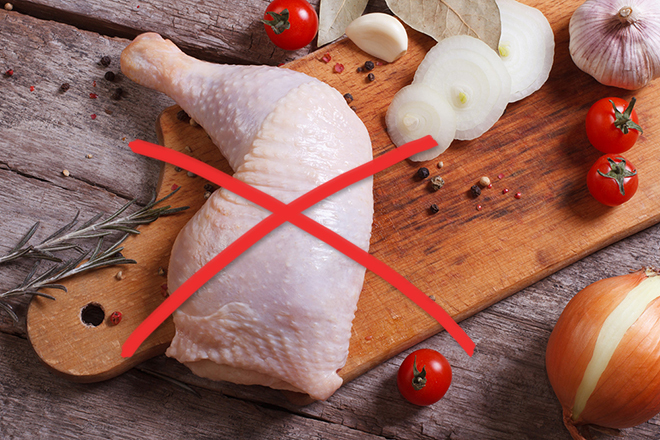 To our guests from the United States: double-check your grocery bags before heading to Nestor Falls! 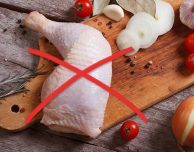 The Canadian Food Inspection Agency (CFIA) has created new restrictions for food crossing the border to protect Canadian poultry from the Avian Flu. 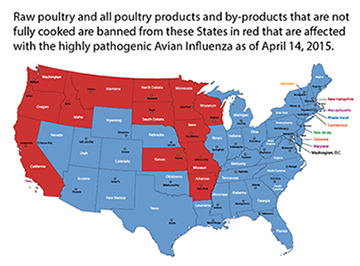 If you purchase food in any of the RED states, please remember that you can’t bring raw poultry, poultry products, or poultry by-products that are not fully cooked – including eggs! You can buy food in Fort Frances (just across the border from International Falls) or right here at the Nestor Falls grocery store Dalsegs Food Town. If you’re not sure you’ll be able to take something across the border, it’s always best to pick it up in Canada. Check out NorthernOntario.travel for complete details about what can/can’t cross the border.